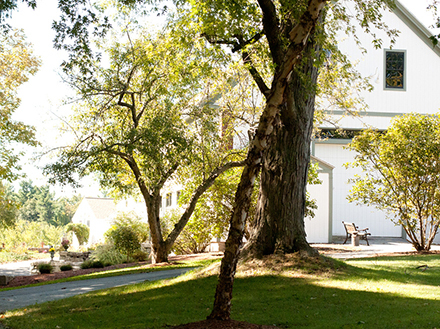 The Luina Greine Farm is located near the town common in picturesque Groton, Massachusetts. Owned and operated by the Sullivan Family since 2011, the farm is nestled on 19 acres of rolling hills and apple orchards. The Luina Greine Farm Country Store is open every weekend (Saturday and Sunday) in the Fall and winter from 10am – 5pm. The store will also open any other time by appointment. In addition to shopping in the store, the Sullivan’s and their Alpaca’s offer a fantastic free experience for the entire family!